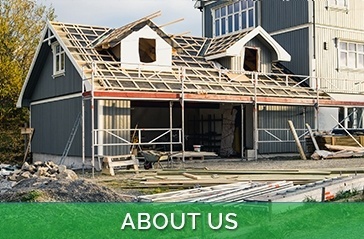 OneCore Construction is a general contracting company based in Regina, Saskatchewan that specializes in all areas of residential renovation and construction. We help our customers to make informed decisions to add value to their homes so that they can build up equity. OneCore construction offers services that will take your ideas from the conceptual stage through to completion. We provide residential renovation and construction across Moose Jaw, Regina, Regina Beach, Craven, Wilcox, Saskatchewan. OneCore Construction provides construction services across Moose Jaw, Regina, Regina Beach, Craven, Wilcox, Saskatchewan. Read latest blog posts by OneCore Construction, General contractor in Regina, Saskatchewan . 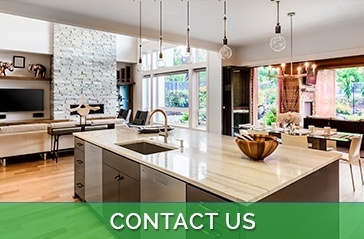 Get in touch with Regina's General Contractor, OneCore Construction . Copyright © 2018 - OneCore Construction Inc.